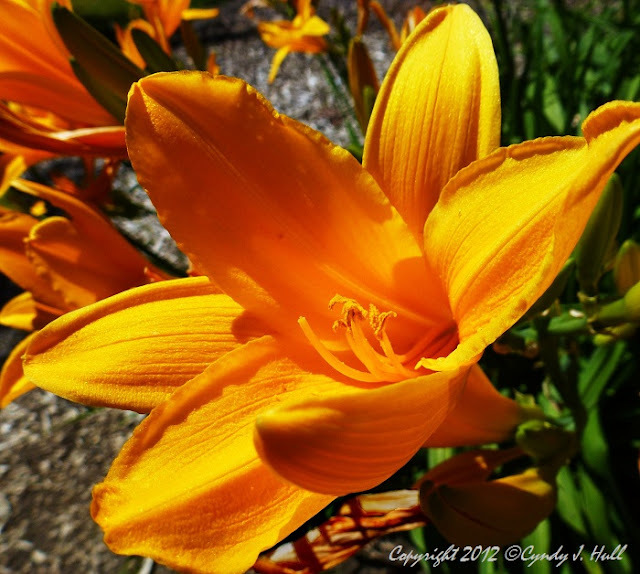 Daylilies - a.k.a. the perfect perennial - are on my list of flowers that should find a place in our yard. They bloom & bloom, and are happy most anywhere that's not too textbook perfect. Hmmmm.... I could take more time to "consider the lilies..." and be so inspired.